The new Oppo Reno smartphone is set to launch in China on April 10, 2019. The new device will be launched as a new device under Oppo’s newly announce sub-brand Reno. There are still a few more days to go before its official launch. We certainly know pretty much everything about the device except for its price and availability. However, Oppo Reno recently spotted on Bluetooth SIG certification site, that revealed most of the device specifications, including, 6.4-inch Display, SD710, 48MP Rear Camera and More. Now, ahead of its official launch, the Antutu benchmark score of the upcoming Oppo Reno have been leaked on the internet. Thanks to the reliable twitter source BangGogo, the Oppo Reno Antutu benchmark result shows the device to receive 166935 scores. The Antutu benchmark result also shows the device running on Android 9 Pie. The result also shows Snapdragon 710, Adreno 616, 6GB RAM and 256GB storage. It also reveals a 2340p X 1080p resolution display. 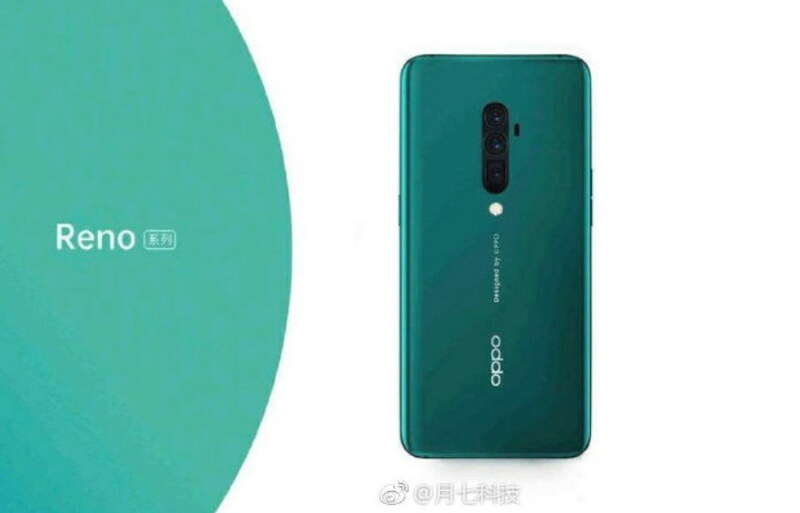 Oppo Reno smartphone is set to launch in China on April 10, 2019. The price and its availability haven’t been announced yet.